Norway is a case study in the effectiveness of electric-car incentives. 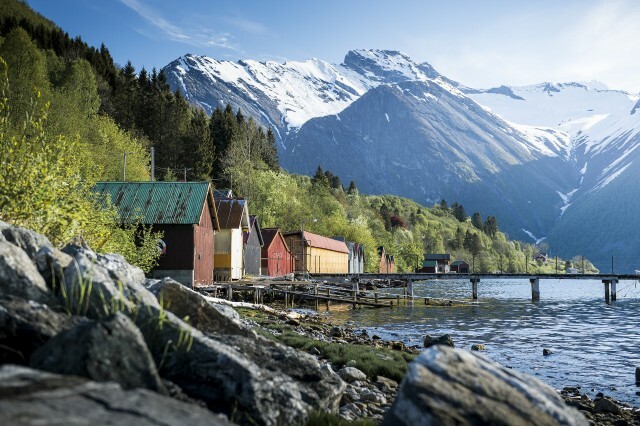 The Scandinavian country is known as the friendliest place in the world for electric cars, thanks to generous financial incentives and other perks. So while electric and hybrid cars continue to make up a small fraction of new-car sales in other countries, they account for a much larger percentage in Norway. In fact electric cars, along with hybrids and plug-in hybrids, made up roughly 60 percent of car registrations in Norway last month, according to figures published by Dinside Motor. New-car totals for March included 2,595 battery-electric car, 2,042 plug-in hybrid, and 3,396 hybrid registrations. In addition, 465 used battery-electric cars were registered in March (figures for hybrids and plug-in hybrids were not published). That adds up to 8,498 registrations for all three categories, compared against 13,875 total registrations in March that works out to 61.2 percent. Electric cars and plug-in hybrids alone accounted for 5,102 registrations, or 36.7 percent of the total. 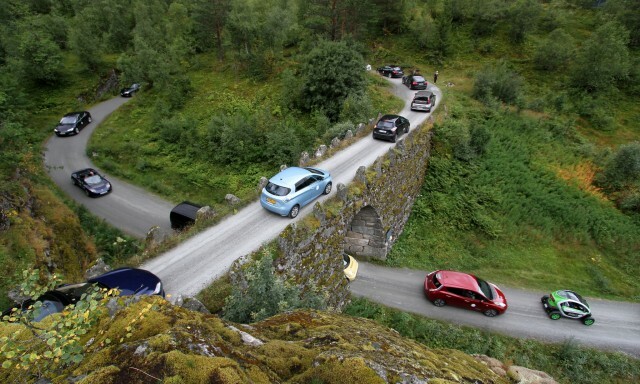 The Nissan Leaf was also the third-bestselling car in Norway last month, with 676 registrations. Of course, there have been months when electric cars—the Leaf as well as the Tesla Model S—were the top selling cars in Norway. This level of consumer enthusiasm is enabled by a generous array of incentives. There is no road tax (or registration fee) for electric cars, no sales tax, no value-added tax, and the corporate-car tax is lower. 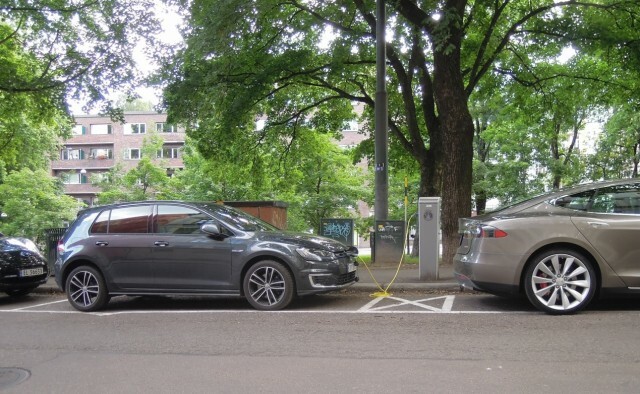 Electric cars also get free public parking, free public charging, free ferry transport, and are exempt from tolls on roads, bridges, and tunnels. They can also travel in restricted bus lanes, although this is expected to be rolled back due to traffic issues. Norway's incentives and the results they yield are impressive, but the country has an even more ambitious goal. The government aims to make close to 100 percent of cars on Norwegian roads emission-free by 2025. That is part of a larger plan to cut carbon emission by 40 percent from 1990 levels over the next 15 years. In addition, the capital city of Oslo may ban most cars—electric or otherwise—from its downtown area by 2020. Buy Your Own Plug-In Prius Right Now on eBay!